Showing results by author "Daryl Jones"
Have you ever felt like you still had more to offer your team? Many athletes struggle, thinking that God only wants to be part of their lives when they are at church. 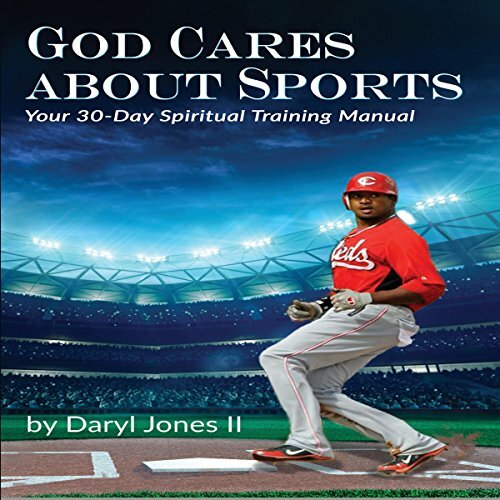 In this book, I will show you how God wants to be part of every area of your life, including sports. This book will challenge your thinking and teach you how to combine your spiritual life with your physical life to achieve success in your everyday sports life. You can start each of the next 30 days filled with inspiration and enlightenment, to get you to the next level of success.